At Avalon Ballston Place, the belief is that elevating where you live is about blending it effortlessly with how you choose to live. 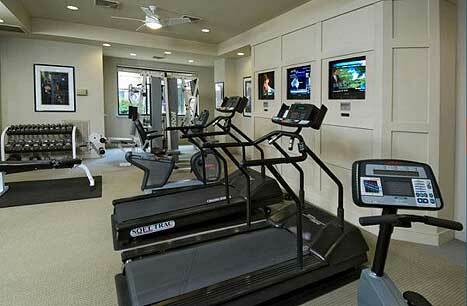 Here they’ve gone to great lengths designing amenities in a location that puts everything within your reach. Where you live, is where you come alive. 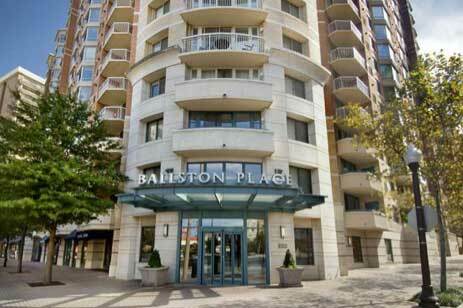 Situated on one of Northern Virginia’s oldest crossroads, Avalon Ballston Place offers homes with amazing views of Washington DC’s iconic skyline. The one-, two- and three-bedroom Arlington apartments offer essential amenities like wall-to-wall carpeting, ceramic tiled baths, crown molding, gourmet kitchens, and abundant storage space. Spend your leisure time in the community that offers excellent facilities such as a pool, business center, library, fitness center, billiards room and so much more. 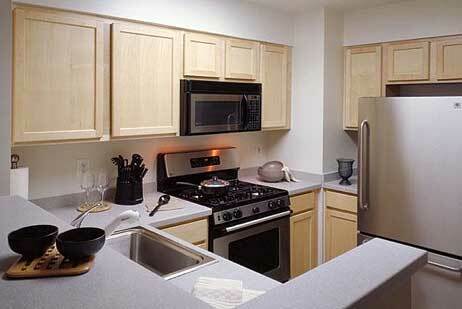 The combination of great features and a reliable staff makes Avalon Ballston Place the perfect choice for you.